Acupuncture is a treatment in which very fine sterilised single-use needles are inserted into certain parts of the body to induce healing. The treatment usually has no pain at all although some patients may feel slight tingling. If you experience some sensations such as heaviness and mild soreness this demonstrates the effectiveness of the treatment. 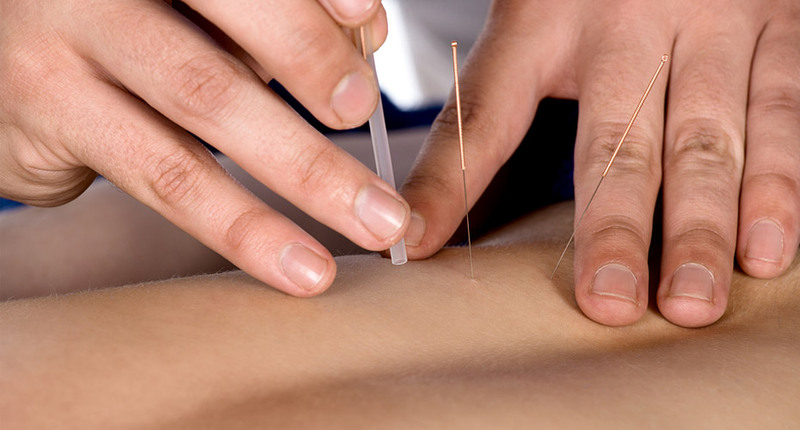 During and after Acupuncture you will feel very relaxed and sometimes may sleep. Acupressure is also called therapeutic massage. It has a similar function to Acupuncture but rather than applying needles to certain parts of the body to induce healing, the Practitioner will use finger pressure instead. 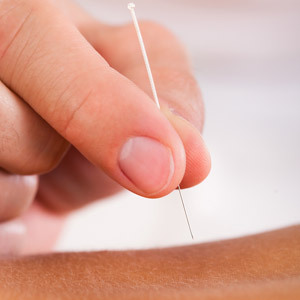 It is especially suitable in the treatment of some chronic conditions and to those people who are scared of needles. Herbal Therapy is a pure natural remedy that uses the gifts of nature to combat diseases. Plant products are used such as barks, roots, leaves, fruits and flowers, but sometimes minerals are prescribed as well. We mainly use Chinese herbal products because they are tested and proved as one of the most effective and safe healing agents. Apart from herbal decoction (boiling raw plants to make a tea), you will find all kinds of herbal products are used, such as pills, tablets, capsules, syrups, creams, ointments, oils, tinctures, lotions, sprays, powders, pastes and plasters. Many herbs can work like natural antibiotics or anti-virus medicines. Some treatments help promote kidney, liver and bowel functioning for blood purification and cleansing of the body. The treatment can tune the function of the organs to heal mental and physical disorders to help naturally restore the body’s energy balance. Some treatments act as powerful tonics and immune system boosters. Working with you the treatments can trigger and help the body’s self-healing power. Cold and Flu, Chest infections, Asthma, Stomach Disorders, Bowel Problems, Viral Infections, Blood Pressure, Headache, Heart problems, Circulatory problems, Blood problems, Water Retention, Bladder Complaints. Backache, Joint Complaints, Sciatica, Muscle Pains, Sports Injuries. Acne, Eczema, Dermatitis, Psoriasis, Vitiligo, Skin Discolouration, Hair-loss. Rhinitis and Sinusitis, Throat Complaints, Eye Complaints, Hay Fever. Who is the Chinese Medicine Practitioner? Physio Logic Ltd employs qualified, registered and experienced professionals who care about the quality of service delivered. The company has rigorous policies and procedures in place in order to support the level of services it provides. This guarantees that all Practitioners are fully qualified and registered with their relevant professional bodies. MB ChB Beijing 1985, NHS Directory, ATCM Reg. 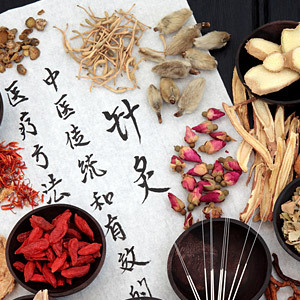 Qualified Practitioner of Traditional Chinese Medicine including Acupuncture and Chinese Herbal Medicine. Member of the Association of Traditional Chinese Acupuncture (UK) and registered with the NHS Directory of Complementary & Alternative Practitioners. Qualified in both Orthodox and Complementary Medicine in China, practising in a conventional/complementary medical practice in China for fifteen years. Last 15 years practising complementary/alternative medicine in Britain. Dr Cheng qualified in both orthodox and complementary medicine in China, practising in a conventional and complementary medical practice in China for fifteen years. He has spent the last fifteen years practising complementary and alternative medicine in Britain. He was a senior lecturer at Beijing Medical School, and continues to share his knowledge as a tutor and supervisor at Leeds University Medical School. Treatments with Dr Cheng are recognised by SimplyHealth formerly Leeds Hospital Fund (LHF) and HSA. As a qualified practitioner of Traditional Chinese Medicine including Acupuncture and Chinese Herbal Medicine, Dr Cheng is registered with the Association of Traditional Chinese Medicine (UK) combining years of practical experience in both orthodox and complementary medicine in Britain and China. Dr Cheng is also a member of the NHS Directory of Complementary & Alternative Practitioners. 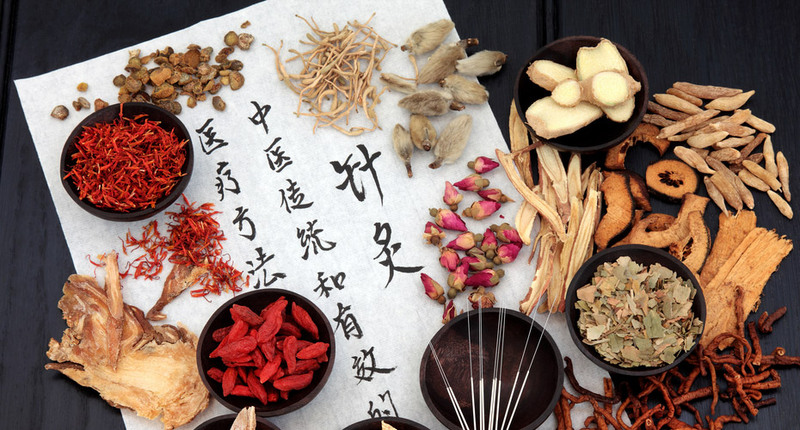 Need More Advice on Traditional Chinese Medicine? 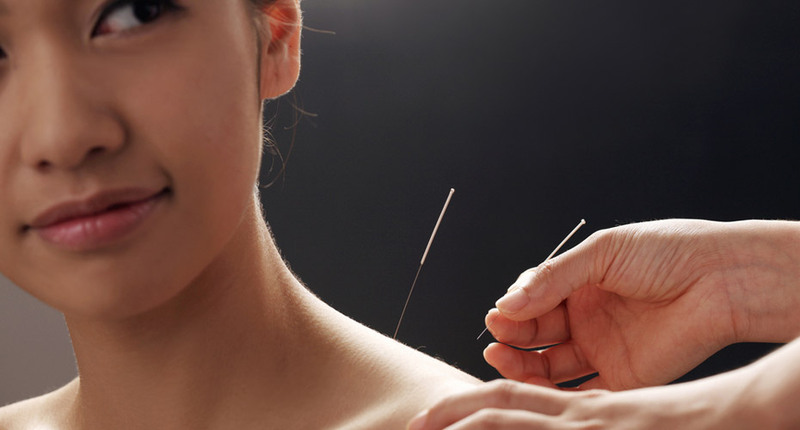 To enquire about our Traditional Chinese Medicine services, please contact the Physio Logic reception. We can also advise you on other forms of treatment such as Physiotherapy, Osteopathy, Chiropody, and Podiatry.